Polished head and heat treated carbon steel forging for long life. Comfort grip handles. 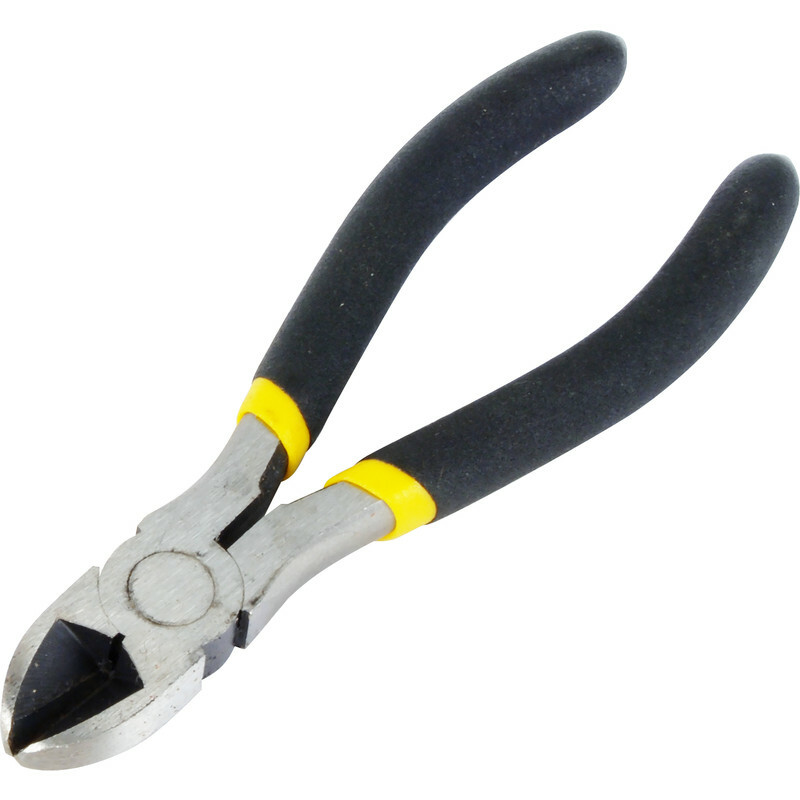 Stanley Side Cutting Pliers 152mm is rated 4.5 out of 5 by 2.